Due to construction at 399 Binney Street, there will be new traffic and pedestrian changes in the surrounding area of the theatre. 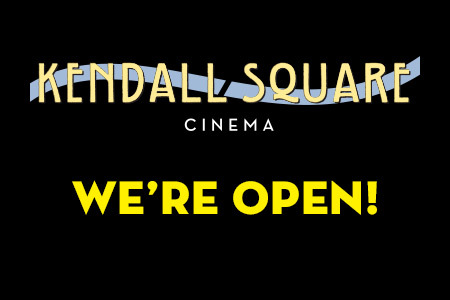 Please see below for updated information on how to access the Kendall Square Cinema within the coming weeks. We thank you for your patience and continued patronage while the area is being developed. Due to the machinery being used in the area renovations, some noise may occur during construction hours. For complete information on the area construction, please visit the coUrbanize project website. Back to films, showtimes and tickets.